Global Equipment & Supplies Inc. Copyright All Rights Reserved © . 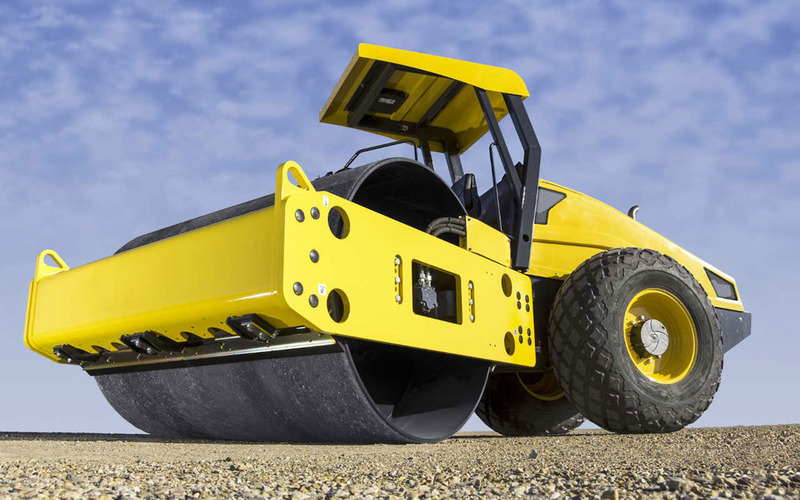 Global Equipment And Supplies Inc.
We specialize in compaction equipment, and can offer you trusted brands like Bomag, Caterpillar, Volvo, Dynapac and many more. We have an unbeatable selection of high quality machinery that is built to last. 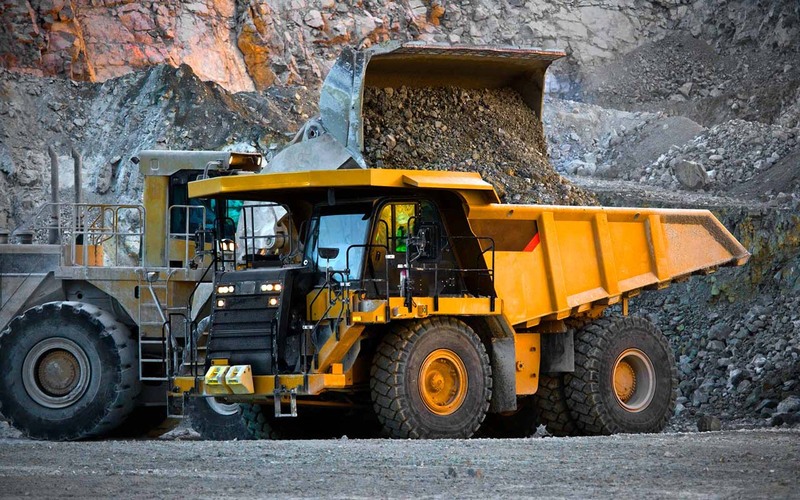 Power and versatility – Light and Heavy Duty trucks are available. Haul, load, spread, pull, dump, mix… whatever your needs are, we’ve got the truck for you. 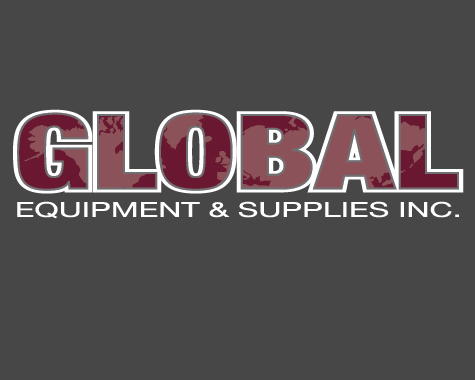 For more than 20 years, Global Equipment & Supplies has been your COMPACTION source. We specialize in compaction equipment and carry a wide variety of machinery. If you can’t find what you’re looking for, chances are we may have it! Let us do the hunting for you! If we do not have the equipment you are looking for, we will be happy to search our network to find it. We will do our best to bring it to you at a great price! We supply light & heavy duty construction equipment and vehicles, and our friendly, honest service has kept us in business for more than two decades. If you can’t find what you’re looking for, we probably have it… and if we don’t have it available we will find it for you. We have a large selection of equipment, and can offer you heavy duty machinery from trusted brands like Bomag, Caterpillar, Volvo, Dynapac and many more. We have an unbeatable selection of construction equipment and machinery that is built to last. We are the exclusive North American supplier of BES Asphalt Mixing Plants, which are the world’s most innovative manufacturers of asphalt production and recycling equipment. We can offer an extensive range of BES equipment, which includes: batch mix asphalt plants, mobile asphalt plants, cold mix asphalt plants, continuous asphalt plants, MET asphalt Plants and all related asphalt production equipment. Bernardi Implati patented Red Dryer has a unique internal drying system, which will allow for the direct introduction of up to 50% RAP (Recycled Asphalt Planning’s) without the need for any secondary equipment. RAP can be introduced directly into the dryer from the existing cold feed system, blended with the virgin aggregates. The Blends of materials are then transported through the dryer via the specially developed internal blading and mixing system. The combination of the various elements of the RED DRYER process will provide a blend of high quality coated material suitable for passing across the screens and elavators, without any problematic blinding issues. For more information please contact Tony Sherren by phone at 1-800-496-0011, via email at tony@glblquip.com, or simply fill out the contact form below.